After a gap of 20 days, the state-run oil marketing companies on Monday revised the prices of petrol and diesel. 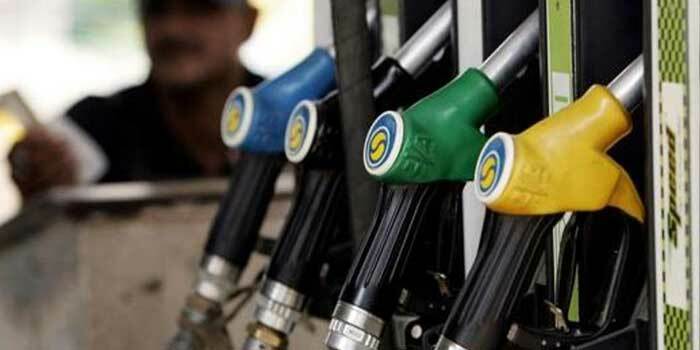 In the National Capital, the price of petrol was hiked by 17 paise, now costing Rs 74.80 per liter, while diesel increased by 21 paise touching Rs 66.14 liter per liter, market sources said. The last time the prices revised under the Dynamic Fuel Pricing (DFP) was on April 24. The fuel prices are highest in Mumbai—petrol Rs 82.65, diesel RS 70.43 per liter. Prices of petrol and diesel in Kolkata are 77.50 and 68.68 rupees, while in Chennai is 77.61 and 69.79 per liter respectively. Retail selling prices of petrol and diesel are revised daily under DFP to ensure that the benefit of even the smallest change in international oil prices can be passed down the line to the dealers and the consumers. The scheme was adopted by state-run oil marketing companies in June 2017.